Lying, embellishment, and outright deception are commonplace on resumes and job applications. Multiple surveys over the years have shown that at least 50% and as much as 85% of candidates are guilty of misrepresentation. The most common resume lies include exaggerated skills, inflated job titles, padded dates of employment to hide gaps, or falsified degrees or other credentials. It’s a big deal – one out of every two people you interview may be attempting to deceive you. You know that you can’t hire these individuals. How could you trust what they do or say once employed? And you certainly don’t want to dilute the conduct standards required of your existing employees. If you suspect a candidate is lying on their resume, there are many ways to confirm your suspicions. From the value of simple research to the importance of behavioral interviewing, applicant testing, and background checks, there are many approaches you can use. It’s not very difficult to learn how to spot resume lies, and you have lots of opportunities to catch a lying applicant. First, don’t forget to validate the resume against the employment application. The resume is basically a marketing piece in which the candidate is presenting him/herself in the best light. It’s more likely that there may be fibs or embellishments in this document than on the application, which is a legal document to which the candidate is attesting to the veracity of the information. Padded dates of employment or job title fibs may be exposed during this review. You may also want to research the candidate’s LinkedIn and Facebook accounts as another check. When you are reviewing a resume, if something seems amiss, take the opportunity to question the candidate during the phone screen, interview, or both. Perhaps you question if a candidate possesses a key competency needed for the position. Behavioral interviewing, coupled with good probing technique is an effective defense against liars. Since candidates are required to give specific examples from their past experience, behavior interviews can be hard to fake. If you think that a candidate may be lying about specific skills they possess, put them to the test! Skills and abilities tests can help you confirm that candidates have the skills they say they do. If a candidate for your data entry positions says they can type 100 words per minute, but you question it because they have been working retail for the last 5 years, a simple typing test can confirm this detail for you. Work sample tests are among the most effective ways to confirm that candidates possess the skills and knowledge they say they do. Giving candidates a test that mimics what they will be doing on the job can be very enlightening, so consider asking a software developer candidate to write some code for you, or a marketing candidate to develop an email marketing campaign for one of your products. If you suspect that a top candidate may be lying, you should verify all of their information with a full background check. In fact, this should be conducted for all potential hires (who knows what lies may be exposed that you didn’t suspect!). The background check should verify past employment, including companies, dates, and positions, criminal background history, education, credentials / licenses / certifications, and any other job-related items. And, don’t forget to check professional references. These individuals can attest to a candidate’s knowledge, skills, abilities, and competencies, so don’t overlook this important part of the process. Finally, nothing is foolproof; so, protect yourself by including a statement on your employment application like, “I understand that any false or misleading statements or misleading omissions made by me about my application – including information provided on my resume or during interviews – can be sufficient grounds for my rejection as a candidate for employment or for my immediate discharge in the event of employment.” This will enable you to take action in the event that you hire an applicant, and a lie later comes to light. 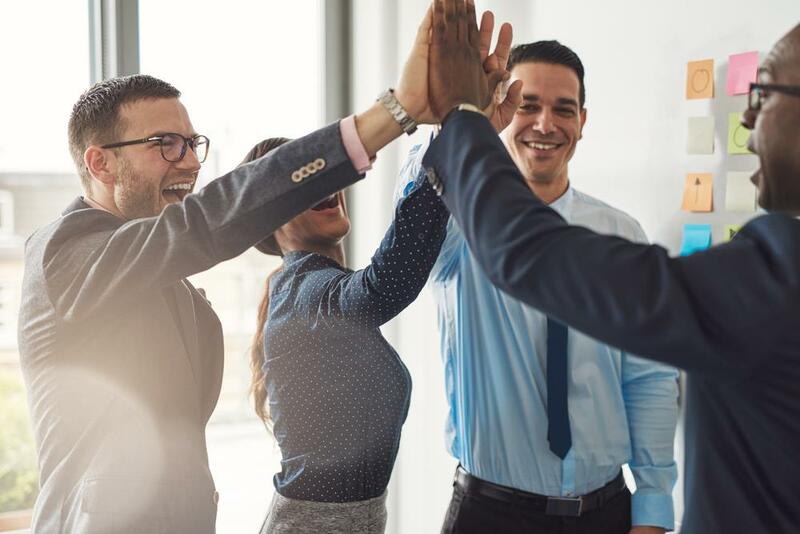 Hiring individuals who will go on to be productive, competent, and motivated employees who represent your brand is the most important function your organization performs. 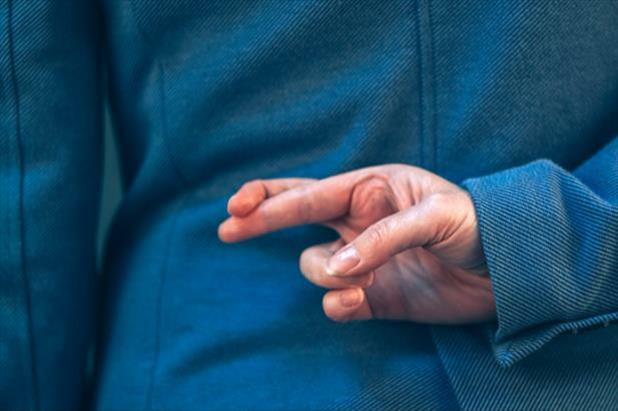 If you suspect a candidate is lying, consider these tactics and don’t compromise by hiring individuals who don’t meet your company’s ethical standards.